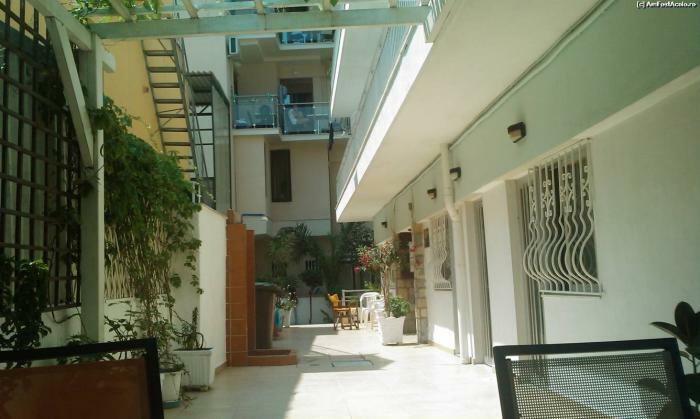 House Katerina it is located in Paralia Katerini. 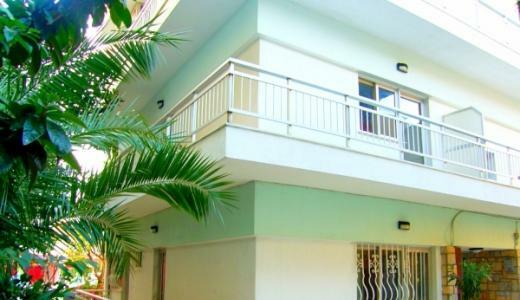 Each studio has TV, A/C (extra charge), kitchen, and bathroom. 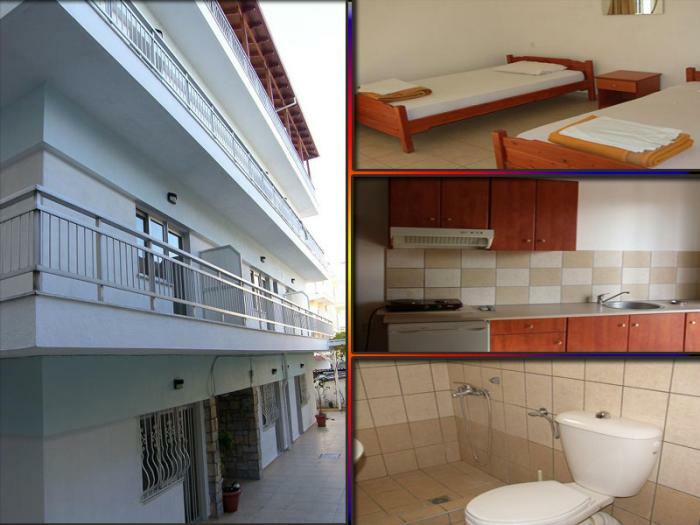 It is close to the center of Paralia, and next to many stores and restaurants.